COLUMBUS, OH. 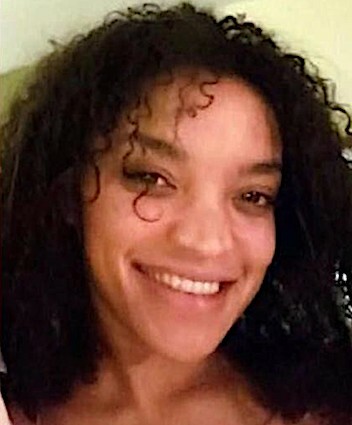 (THECOUNT) — Amber Evans has been identified as the body recovered Saturday from the Scioto River, in Columbus, Ohio. In January, Evans, 28, was reported missing by her family after she left a meeting near downtown. Her car was later found abandoned on Belle Street, near the Scioto River. Since January, several local search parties and rallies have been held to help find Evans, with no success. Her mother and father both declined comment through a family friend on Saturday, and said they were waiting for an official identification on the body before saying anything further, reports ABC6OnYourSide. 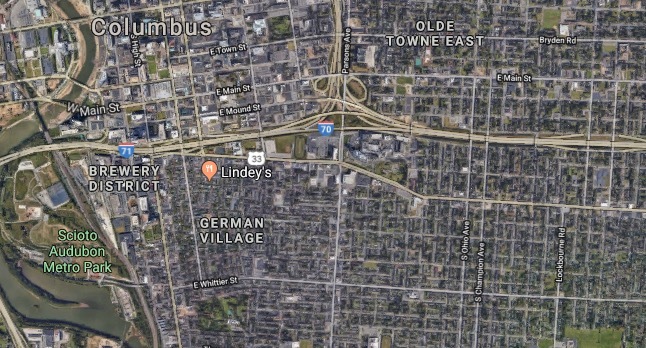 The Saturday morning search was a joint effort with members of the Columbus Police Special Victims Bureau, working with the Columbus Police Dive team. The teams worked in the area of the Whittier Street peninsula. The Franklin County Coroner’s office was called in to work with the detectives. Geo quick facts: Columbus is Ohio’s state capital. The city’s Scioto Mile is a string of parks on both sides of the Scioto River, with a huge interactive fountain and trails. On the west bank, the COSI science center offers hands-on exhibits and a planetarium. Downtown, the Columbus Museum of Art includes American and European paintings and a sculpture garden. The German Village area has restored brick houses built by 1800s settlers – wikipedia.